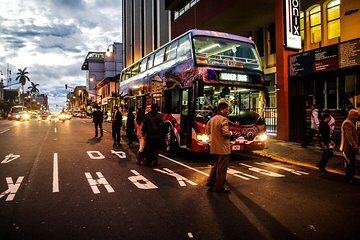 Kickstart your time in San Jose on a panoramic bus tour that’s designed to provide an introduction to first-time visitors. As well as enjoying unobstructed views of San Jose’s historical centre from the top deck of the bus, you’ll be party to facts and anecdotes that you’re unlikely to find in the guidebook. Plus, exploring by bus allows you to cover more sights in less time, making this tour ideal for time-pressed travelers.